Blackfish has two seafood-focused tasting menus during April. From April 16th through April 19th, the featured ingredient is soft shell crab. 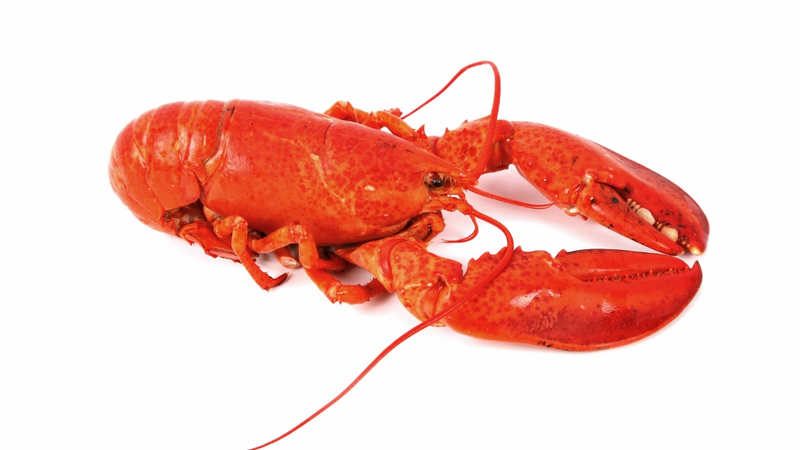 From April 23rd to April 25th, the menu will feature Maine lobster.